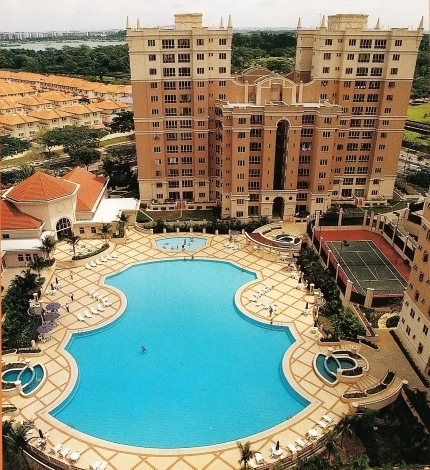 Enjoy the breathtaking views of the Bedok Reservoir, the Bedok Town Park or the swimming pool. From its form-friendly layout to its quality fixtures, Baywater apartments meet the specifications of the discerning homemaker. 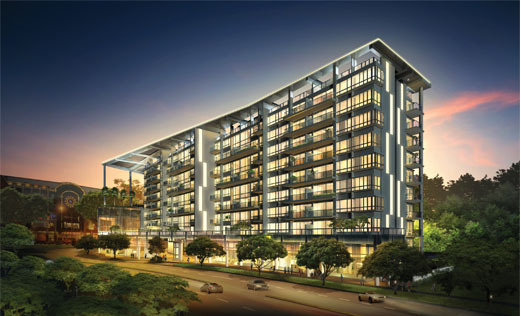 This freehold development has a land area of approximately 10,298 sqm and is located off Upper Serangoon Road. 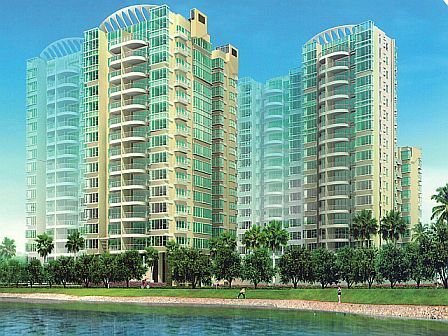 It is easily accessible via the Central Expressway and Pan Island Expressway. 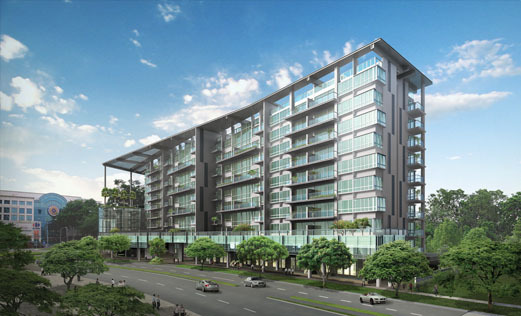 The proposed Woodleigh MRT Station is located within close proximity. Prominent schools within the immediate vicinity include Cedar Girls Secondary School, Maris Stella High School and St Andrew’s Primary. The development comprise 2 blocks of 15 storey with a total of 240 units (2/3/4 – bedroom apartments and penthouses) with basement carparks, swimming pool and a clubhouse. Nestled on high ground overlooking Bukit Timah Nature Reserve, Bukit Regency commands a splendid panaromic view of the surrounding scenic area. The blue skies, verdant greenery, chatter of monkeys and squirrels, and the joyous songs of birds make Bukit Regency a relaxing and refreshing retreat from the frenzy of city life. A prime freehold development offering privacy and exclusivity with only 97 luxury apartments built on prime elevated grounds. It is just a stroll away from Orchard Road and near to some of the best schools in Singapore: Anglo-Chinese Junior School, Chatsworth International School and Overseas Family School. Accessibiliy to and from the subject property is exhanced by its proximity to the Central Expressway and Cairnhill Road. Castle Green overlooking the Sungei Seletar Reservoir, is set amidst one of Singapore’s greenest lungs in the Northeastern residential area. 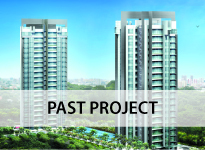 Spread over 9.78 acres it comes complete with country club facilities for you to enjoy at your doorstep. 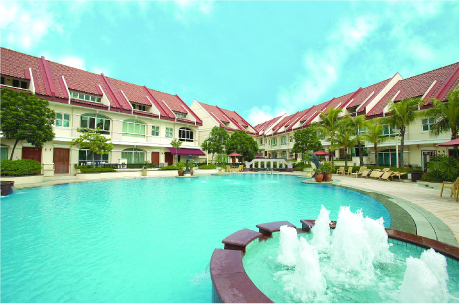 Changi Court is set in a tropical ambience that blends with the old-world charm of rustic Singapore. 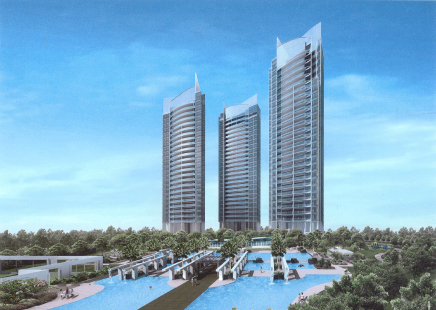 The 297 units of low and high-rise apartments are laid out over 2.5 hectares. 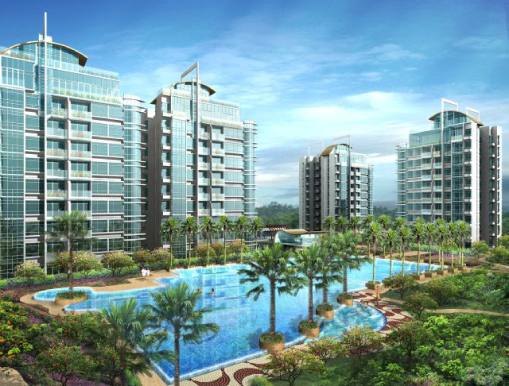 Changi Green allows you to leave the stress of city living far behind. 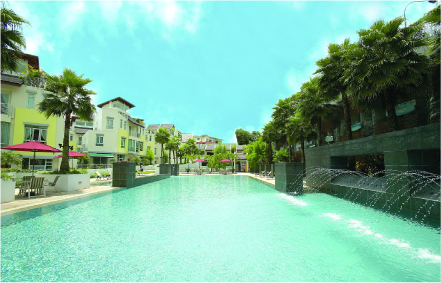 Not only do you have quick access to Golf Courses, popular eating places, shopping malls and parks, you are also within easy reach of Singapore’s neighbouring islands as well as the airport. 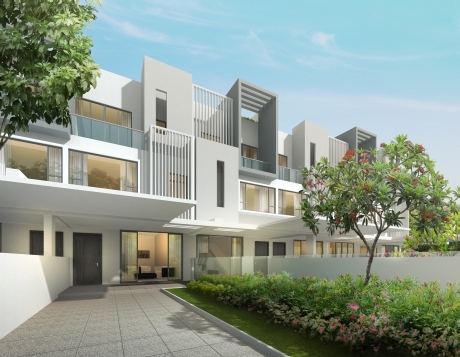 Comprising 49 terrace houses, Chestnut Green is in a quiet enclave oUpper Bukit Timah Road. The natural greenery of the area surrounds this lovely development. The layout is practical and the bedrooms are spacious. 161 Killiney Road, an enviable address in the prestigious district 9. 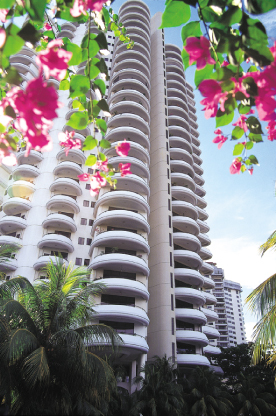 A freehold title, in a perfect location is a stone’s throw from Orchard Road. The Somerset MRT Station is just a walk away. Claremont is an excellent investment. 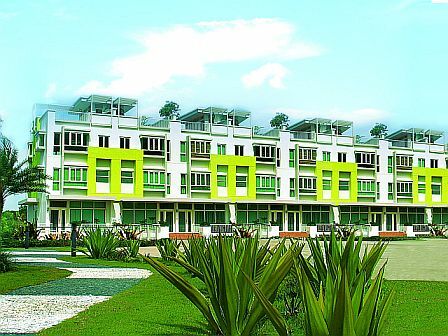 The Dairy Farm Estate is located at the former site of one of Singapore’s rst dairy farms. OUpper Bukit Timah Road, the Dairy Farm Estate site is on an idyllic pasture far from the hustle and bustle of city living. Dairy Farm Estate has a total of 246 units, consisting of 152 high-rise apartments, 62 low-rise apartments and 32 low-rise maisonettes. 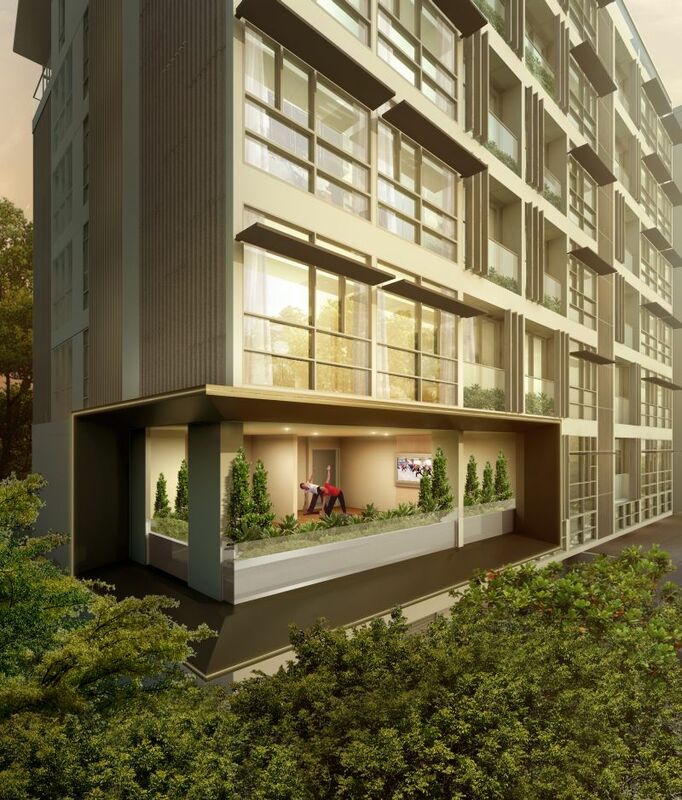 To discerning homebuyers, Kerrisdale heralds a new era of distinguished living. 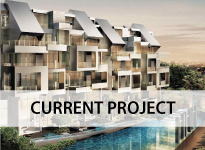 This exclusive condominium is nestled in the historic district of Serangoon, off the tranquil Beatty Road. 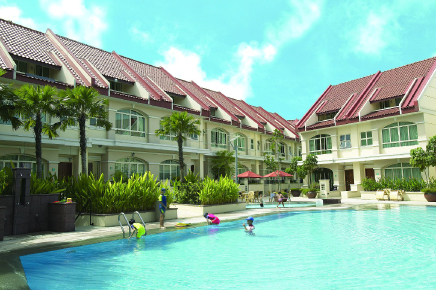 Parkway View is designed and developed to re ect a special life style of the modern family. It is a comfortably sized and exclusive development consisting of only 26 units with only two apartments on every oor and two lifts serving each oor. 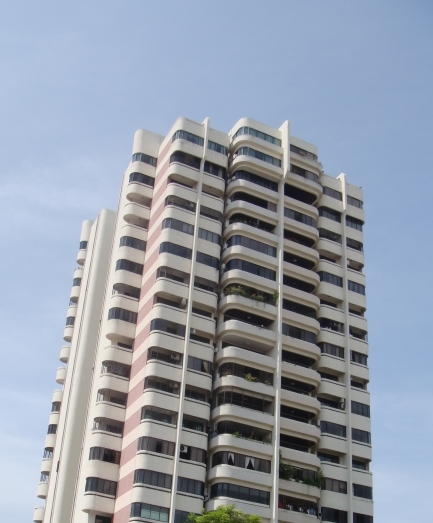 Located in the Marine Parade Road area, Parkway View is surrounded by amenities with Parkway Parade just across the road as well as the National Library and all the sporting and recreational facilities of the East Coast Park. 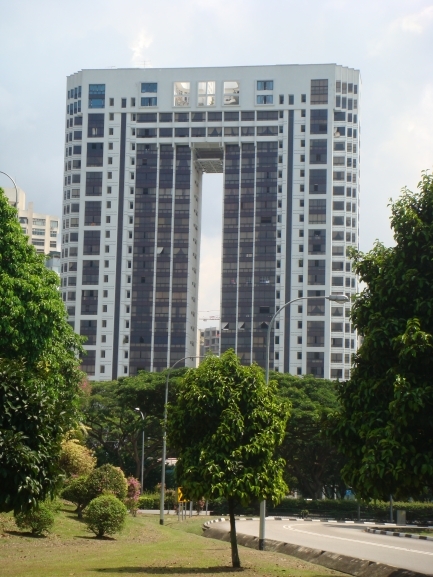 The highest condominium in Singapore, the 722-unit Queens is located next to the Queenstown MRT station. Enjoying the best of transportation facilities, Queens is also located near to food outlets like Margaret Drive and Mei Ling Street hawkers’ centre and shopping malls like Ikea and Anchor Point. 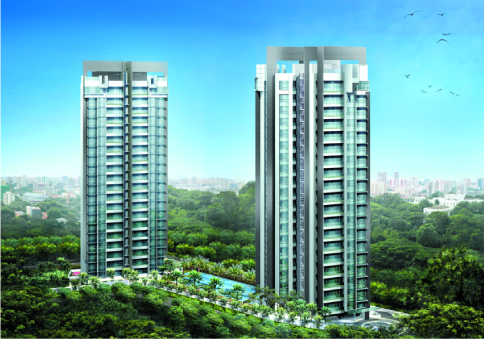 An enclave for regal living at the highly prestigious district of Nathan Road. 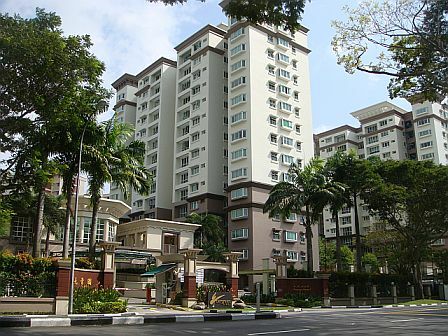 Close to Orchard Road and the Central Business District, yet in a tranquil niche of its own, sharing prime residential grounds with some of the wealthiest bungalow homes in Singapore. A child’s education is a precious thing and with a number of prestigious schools nearby, going to them for your kids is fuss-free and convenient. 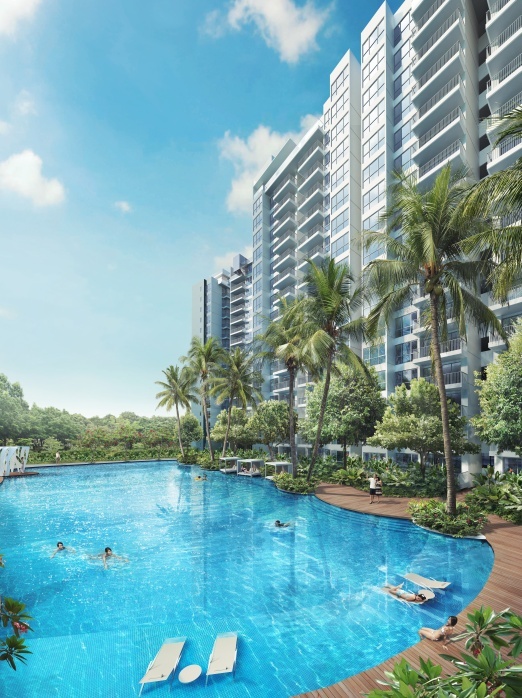 Being well served by the MRT and LRT stations and expressways, getting to all the parks, mega malls and the Upper Serangoon Food Belt would be a breeze! Whether exploring Punggol Waterway or hopping over to Coney Island with the family, riverfront living is here to be discovered. Live by your own rules – not others – at this 999-year tenure residence. Located in prime district 10. Immaculately designed and fitted 1 to 4-bedroom apartments and penthouses. Complemented by a gym and pool on the stunning sky terrace. 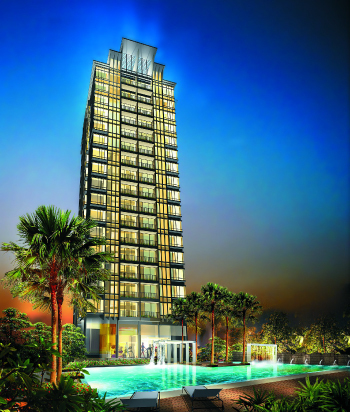 Minutes away from Orchard, the CBD, Marina Bay Sands and Resorts World Sentosa. A short walk to Great World City MRT Station (Future Thomson Line). 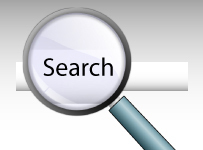 Set in an area of low rise developments on slightly elevated ground. 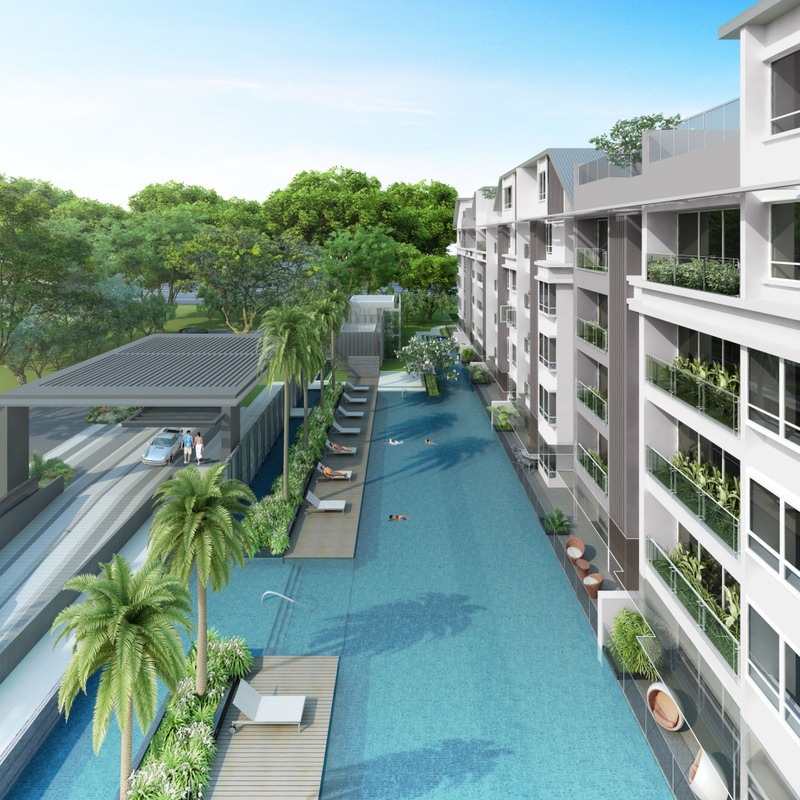 Apart from its idyllic location, Springbrook Terrace is everything you ever wanted in a landed home. Here, life slows down to a more leisurely pace. Suites at Orchard brings you the privacy of an urban sanctuary, as well as the conveniences of city living, all at the same time. 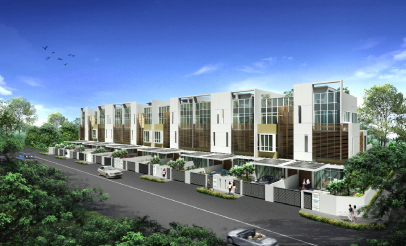 These Terrace Houses are located in a low density residential area having easy access to the City via the CTE. 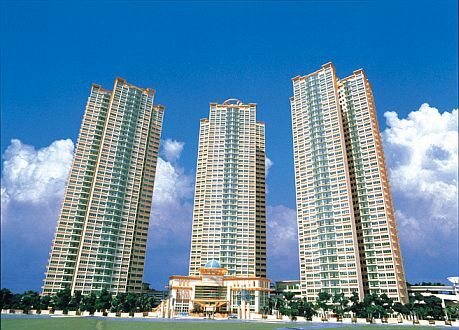 Tai Hwan Park is positioned close to Shopping and Food outlets. 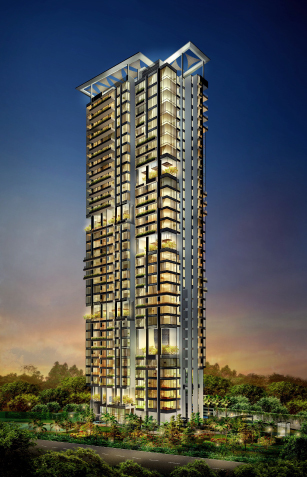 Rising 35 storeys above River Valley Road, Tiara redefines the skyline in the choice District 9 of Singapore. Casting an imposing presence in the prestigious vicinity, Tiara represents the most astute investment in exclusive residential developments. 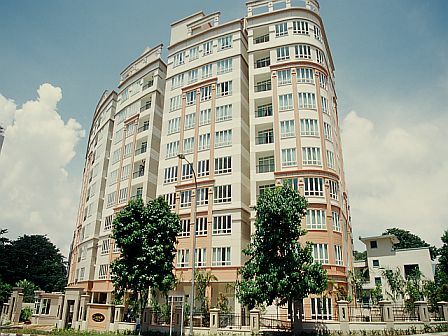 Yong An Park is a unique condominium on one of Singapore’s most historic and aesthetic river valley. The site originally belonged to Tan Kim Seng, a pioneer in the development of early Singapore and a very prominent figure in the local Straits Chinese Community. 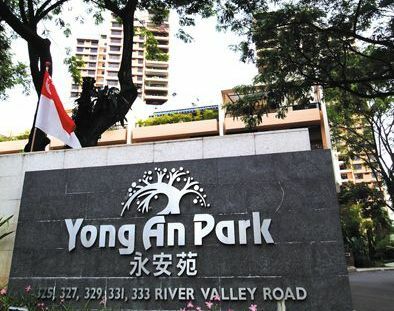 Yong An Park acknowleges this historic setting in the skilful blend of Tower, Stepped and Townhouse apartment blocks to the natural landscape, most of which is intact. Fine, old, rare species of Tembusu trees and much of the native flora have been preserved and enhanced in the overall landscaping.